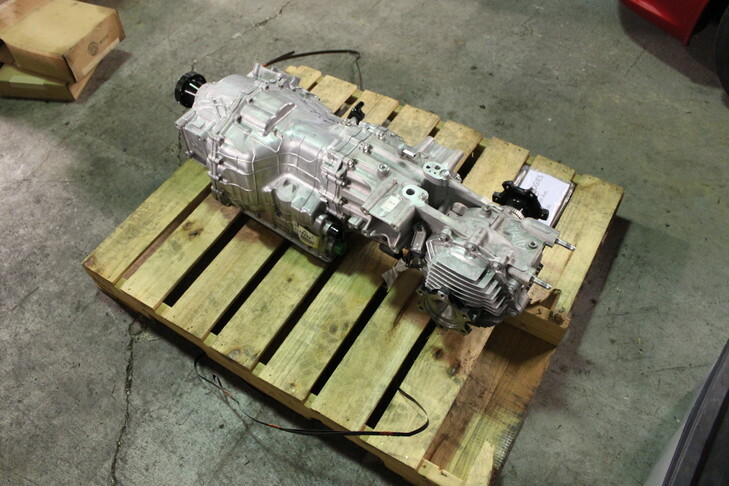 The “stage zero” is the entry level upgrade of the R35 transmission that addresses certain weaknesses which have been documented over the years. This is the perfect transmission upgrade for road racers, who need the added reliability, but have no need for the 1st gear upgrade used in our drag launch oriented gearbox builds. The Dodson FWD Gearlock addresses the issues with losing the fwd retaining clip during repeated downshifts on the road course.